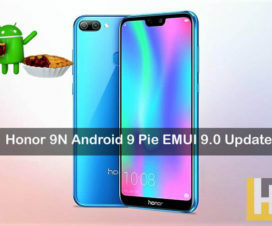 Huawei introduced the EMUI 9.1 which is based on Android 9 Pie operating system at the Huawei P30 series launch event in Paris last month. 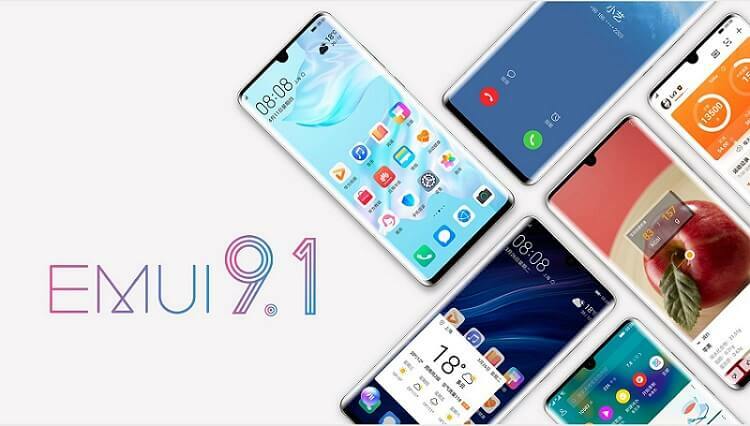 Being the upgraded version of EMUI 9.0, the latest EMUI 9.1 provides an innovative experience and system speed enhancements. Currently, the newly announced Huawei’s flagship smartphones i.e. the P30 and P30 Pro come pre-installed with the latest EMUI 9.1 OS. 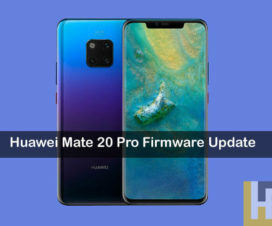 Here we have EMUI 9.1 New Features, Eligible Huawei Devices, Download. 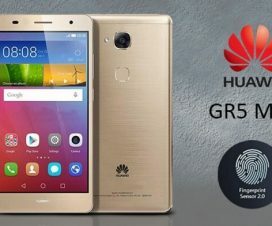 With the announcement of new EMUI version, most of the Huawei and Honor smartphone users might be wondering whether their device is eligible for the update or not? To clear their mind, here we have shared a list of eligible Huawei phones to get EMUI 9.1 update. Moreover, to give a better idea about EMUI 9.1 here we have also shared the list of top features. Of all EMUI 9.1 features, the GPU Turbo 3.0 is the major highlights as it brings support for more 19 Android games. 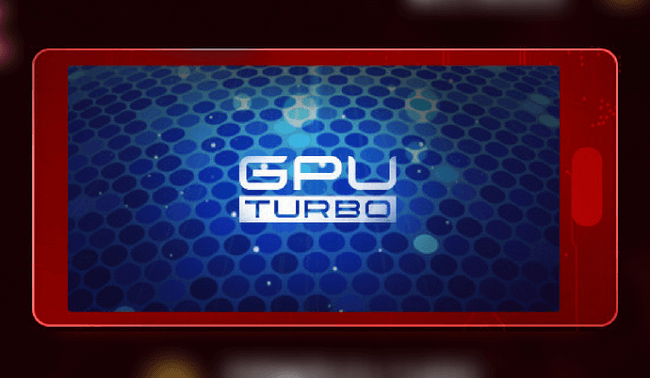 Huawei’s GPU Turbo is a software feature which energizes gaming performance on several Huawei and Honor smartphones. It delivers a smoother gaming experience and improved battery performance while gaming. Since the initial announcement of GPU Turbo feature in June last year, it has been upgraded a couple of times. 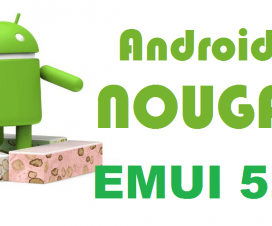 Now with the EMUI 9.1 release, the company brings the third iteration of this feature i.e. the GPU Turbo 3.0. EMUI 9.1 comes with a new EROFS file system (also known as “Extendable Read-Only File System”), which helps to improve the smoothness of Huawei mobile phones. It claims that the random read speed is 20% higher than the EXT4 file system, up to 63.3MB/s, to ensure that the system is not only fluid but also saves space. Plus, the read-only memory design isolates outside interference for added security in your system files. EMUI 9.1 brings a new voice assistant, a new interaction, long press the power button for 1 second to wake up, open a new smart experience. HUAWEI Vlog has new features and effects that are perfect tools for easy editing and you can share with one-click. The Highlight videos are automatically edited with dramatic filters and give you the option to apply special speed effects and unique background music. Your cherished videos can be transformed into a personal cinematic masterpiece. If you love sharing pictures and other media between your smartphone and PC, then you will be in love with OneHop feature. A simple tap from your phone to the computer can send pictures, videos, and documents in seconds. This Huawei Share OneHop feature also lets users copy and paste between devices. Moreover, one can also record 60-seconds of gameplay by just shaking and touching the phone to your computer. 6. One touch: the phone is interconnected with the treadmill to synchronize motion data in real time. 7. Car key: The mobile phone turns into a car key to open the door. It currently supports Audi 7 models. 8. AR measurement: The phone can directly measure length, area, volume, height and so on. Huawei still has to release EMUI 9.1 update to its eligible devices. It will be a regular OTA update and will be released in a phase-wise manner. Once the EMUI 9.1 update is available for download, refer the following link to manually install on your device. Are you excited for the latest EMUI 9.1 update? Do let us know in the below comments.